Christopher Edge grew up in Manchester, England, where he spent most of his childhood in the local library, dreaming up stories. He now lives in Gloucestershire, where he spends most of his time in the local library, dreaming up stories. 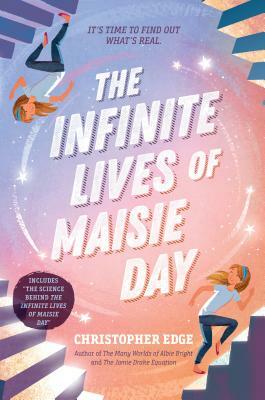 His novel The Many Worlds of Albie Bright was named a Best Children's Book by the New York Public Library and nominated for the prestigious CILIP Carnegie Medal in the UK, as was his novel The Jamie Drake Equation. Visit Christopher online at christopheredge.co.uk and on Facebook and follow him on Twitter.